An Israeli university has held conference on Sunni-Shia division in the Muslim world. The conference, dubbed Sunni-Shia Division, was held at Dan David Building in Tel Aviv University campus on Sunday. 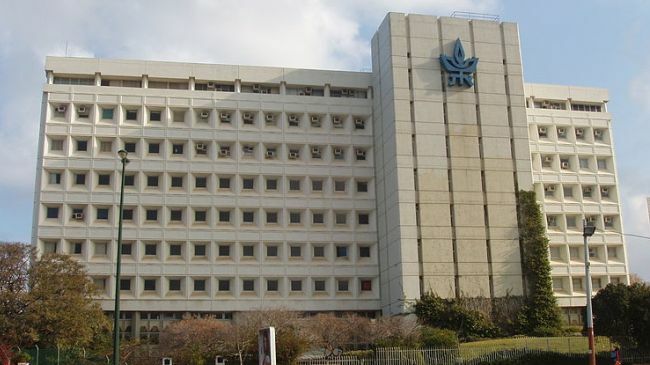 Tel Aviv University is among a number of other Israeli universities that have sponsored such events before. Such conferences seek to pit Salafists in countries such as Saudi Arabia, Egypt, and Jordan against Shia Muslims in several other countries in the Middle East and other parts of the world. Speaking on the issue, James Jennings, the president of Conscience International, told Press TV, “When you think about the strategy that Israel has used over time, [it is] to divide and rule,” Jennings said.